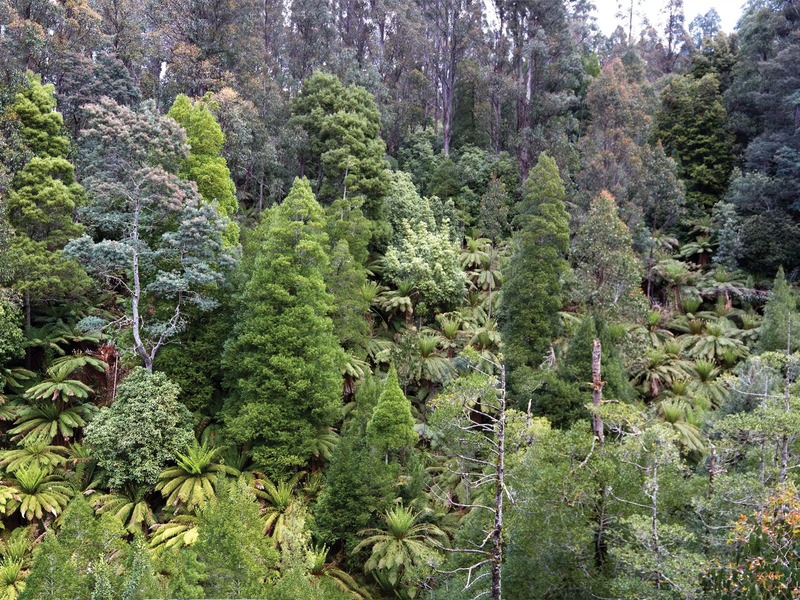 The Arve Road follows the valley of the Arve River in Tasmania’s South, with its wet eucalypt rainforest. Along the road there are short walks ranging from a brief stroll to a 40-minute return walk. All walks are well signed. The drive is an excellent way to get from Geeveston to the Tahune Airwalk as it gives a great insight into the history of the forest, not to mention plenty of opportunities to stop for a walk, lookout or picnic.